The government of Zhu is a monarchy where the Empire as a whole is ruled by an Empress who has final say in every major aspect of the empire. Beneath her are the various Kings and Queens of the kingdoms that make her the Zhu land, these titles are hereditary but the Empress is allowed to swap them out for a different family if the blood connection to her becomes too distant. 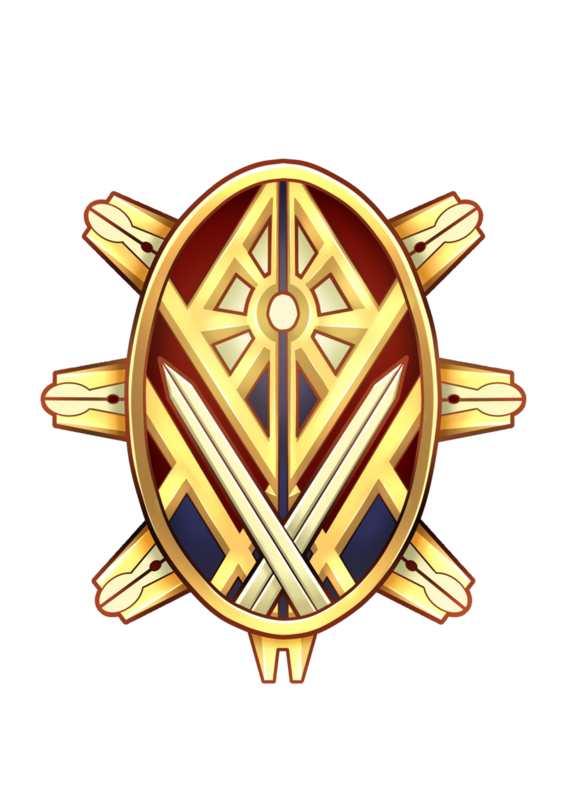 The Imperial authority itself has no automatic heirs, and line of succession is chosen b the current leader among her family. If the Empress dies without doing so the religious authority selects the new ruler out of all existing family members. While the Empress herself wields the highest authority is not without its challenges as religious orders hold immense power themselves, and are expecting to ensure that no laws and changes go against the Zhu religion. In a worst case scenario The Qigekki (the religious military branch of sorts) have the authority to remove the Imperial leader from power and replace them with a different family member. The religious orders are also the only ones who can put members of the Imperial family on trial. Beneath the kings and Queens are various administrators and governors all chosen by the royal bloodlines, with virtually all of them being part of a noble class created from countless more distant/lesser relatives. Ordinary people can become active in the political sphere but to do so outside of being an advisor requires gaining the favor of an existing noble or royal to be "uplifted" into a new station of life. Sēn-Zha Li Ni Ling Ūūn-Ka Qiao Vek'Ta Zhunlu-di, the current ruler of the Zhu Empire. The Graceful Claw of Zhu, The Divine Daughter, The Crown Jewel of Zhu, The Beautiful Devil of The South. This is a woman known by many names and titles. She is loved and feared by most of her citizens but abroad she is normally seen as either the latest in a long line of thuggish tyrants, or a harsh but well meaning ruler in a land where strength is king. Regardless of what people think big changes are expected to happen within the Empire as her reign continues. Sēn-Zha Xing Ni Yi Daē-Kā Qiao Vek'Ta Zhunlu-Di, a former ruler of Zhu and current Matriarch of the Imperial family. She taught the current ruler all she knows and now is seen as retired mostly running around doing events and various other public appearances. She is still very influential and rumors of her hidden activities and control make her a very feared woman.